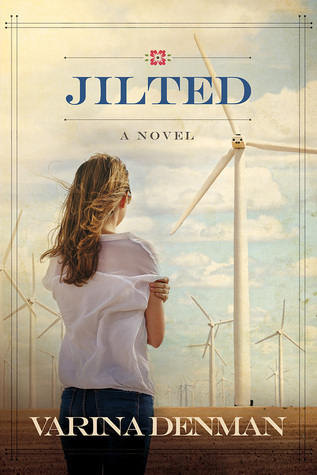 Jilted is crafted in such a way that the reader does not need to read the previous two books in the series, but I highly recommend doing so as it leads the readers to having a better appreciation for the characters, especially my favorite Lynda. I found Jilted to be the most emotional of the three books in the series. This book is both realistic and it begs the question will Lynda and Clyde have their happy ending? The only way to know is to read the story. I give this book 4/5 stars and was provided a complimentary copy for review purposes only.